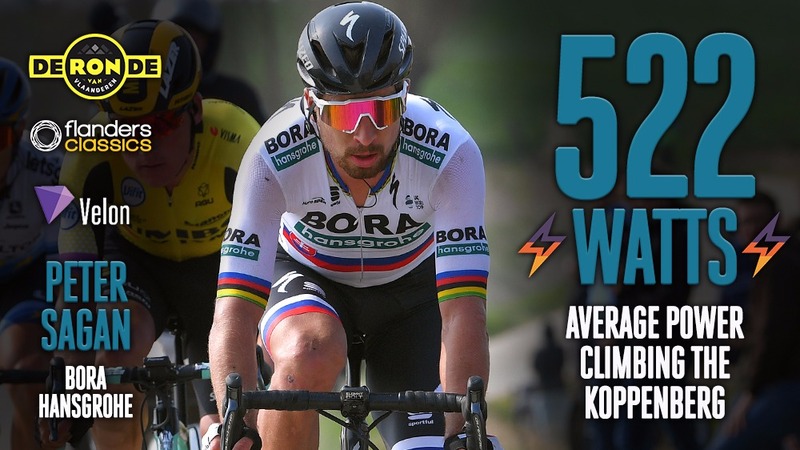 The 2019 edition of Tour of Flanders will be one to remember for several reasons. 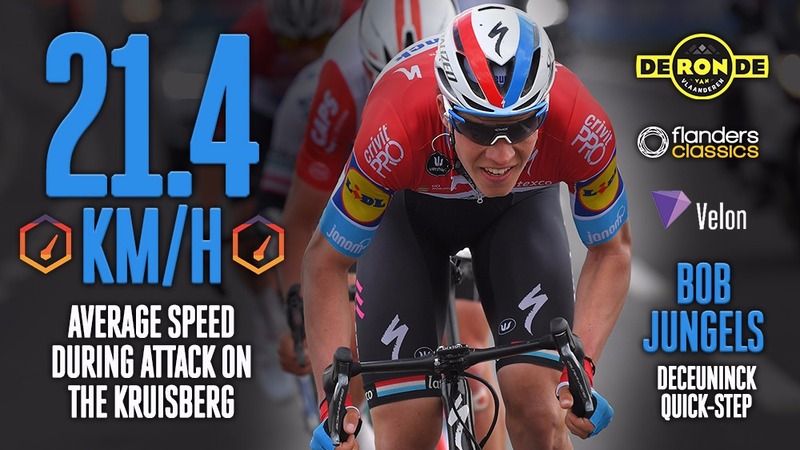 While none of the pre-race favorites managed to make a difference, Alberto Bettiol (EF Education First Pro Cycling) put in an incredible performance when he dropped everybody on Oude Kwaremont and soloed to his first ever professional victory. Despite several attacks earlier in the race, Danish youngster Kasper Asgreen (Deceuninck - Quick-Step) managed to get away on the final kilometers to take second place, while Alexander Kristoff (UAE Team Emirates) won the sprint for the last spot on the podium.